Wheel alignments are part of routine maintenance that consists of adjusting the angles of the wheels so they are set to the manufacturer's specifications. Proper wheel alignment will keep your vehicle driving safely and efficiently by reducing tire wear, improving handling, and increasing fuel economy. 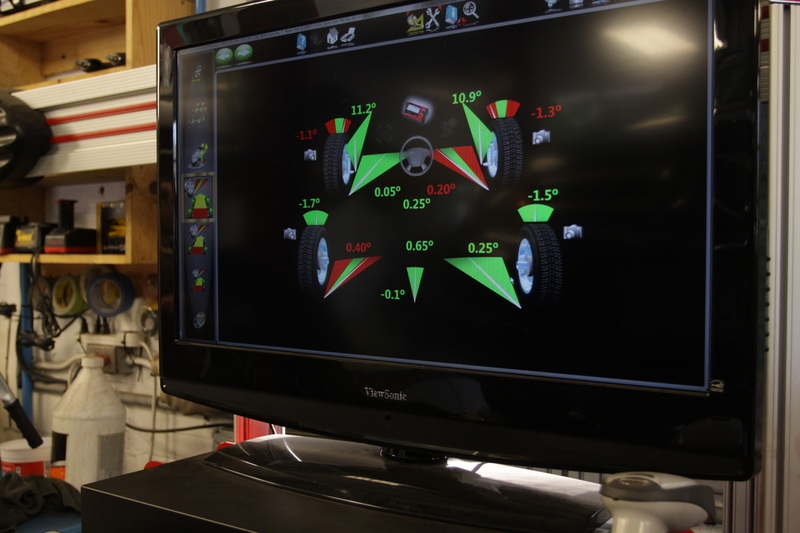 A vehicle out of alignment will contribute to uneven tire wear. Uneven tire wear can cause handling issues including a pull to the left or right side while driving the vehicle. Uneven tire wear leads to frequent replacement of tires. If your vehicle begins to pull while driving or if you experience a suspension issue, contact us for an alignment quote. 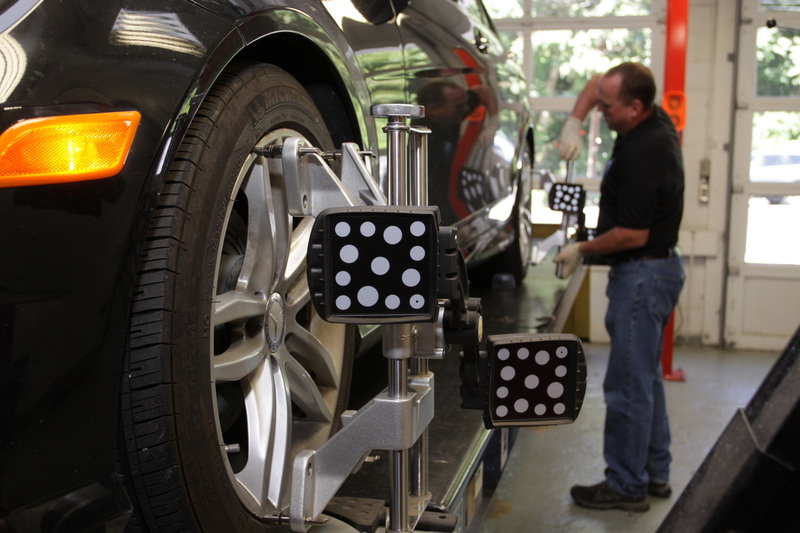 Our experts use state of the art alignment equipment and will return your vehicle to factory specifications. This helps us identify the necessary parts for your vehicle.